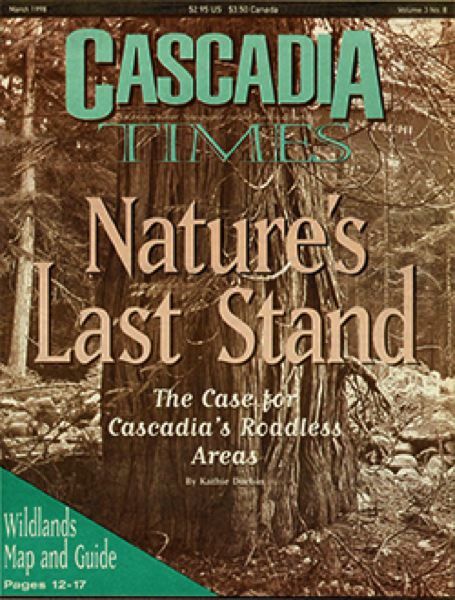 Cascadia Times, an online environmental magazine based in Portland, will formally launch the return of its print edition at an upcoming party in Old Town. Featured speaker is Dominick DellaSala, president and chief scientist of the Geos Institute, an Ashland-based group working on the climate change crisis. The party takes place at the Mercy Corps Building, 45 S.W. Ankeny St. in Portland, on Thursday, Jan. 31, from 6 p.m. to 8 p.m. Appetizers, beer and wine will be provided. Cascadia Times tackles investigations of environmental issues in the Pacific Northwest and North Pacific. It was first published in 1995. The print version ceased publication in 2009. 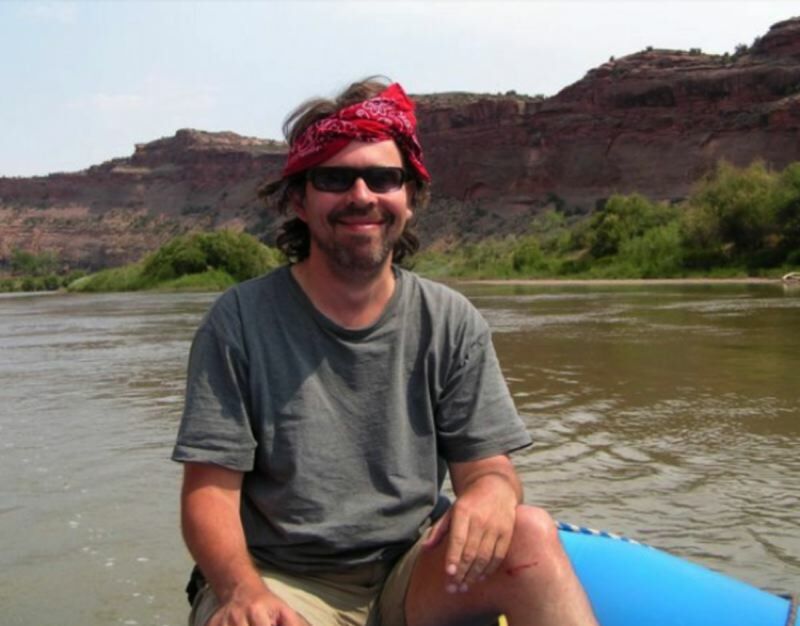 Paul Koberstein, a frequent contributor to the Portland Tribune and Sustainable Life, is editor in chief and cofounder of Cascadia Times. Jessica Applegate is managing editor. Recent online pieces delved into the Trump administration's new approach to logging in national forests, pollution stemming from a railroad tie manufacturer in The Dalles, a dispute over a chemical waste company near Arlington, and Cleaner Air Oregon, Gov. Kate Brown's initiative to toughen the state's regulations for toxic air emissions. Find out more at times.org.